If you don’t already have a purpose built ice suit you’re missing out on all the benefits they provide. 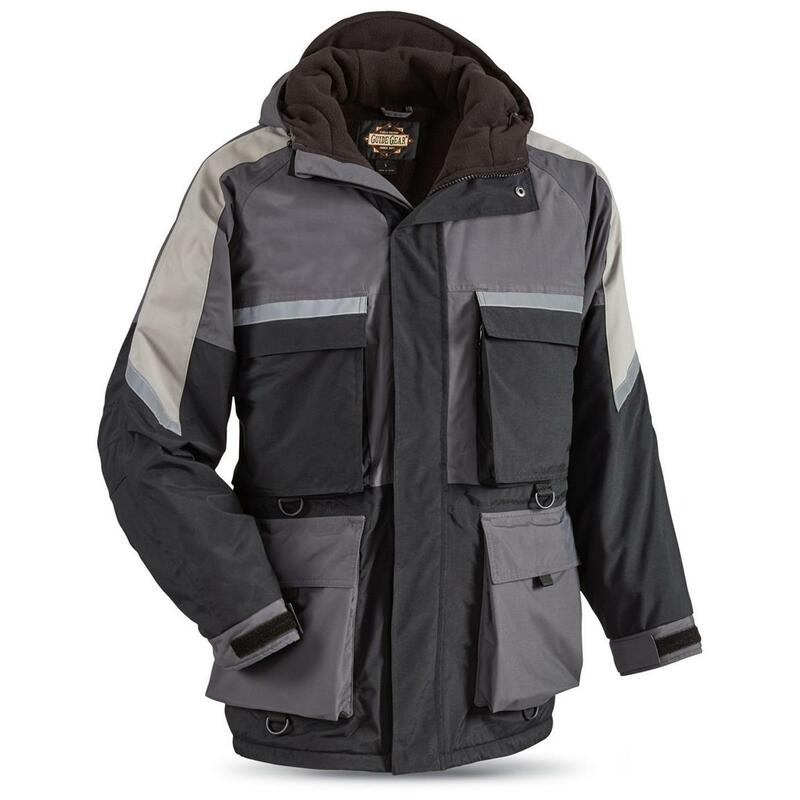 A good ice suit keeps you warm in the coldest conditions, dry in the wettest, and has pockets & features that tailor to ice fishing. 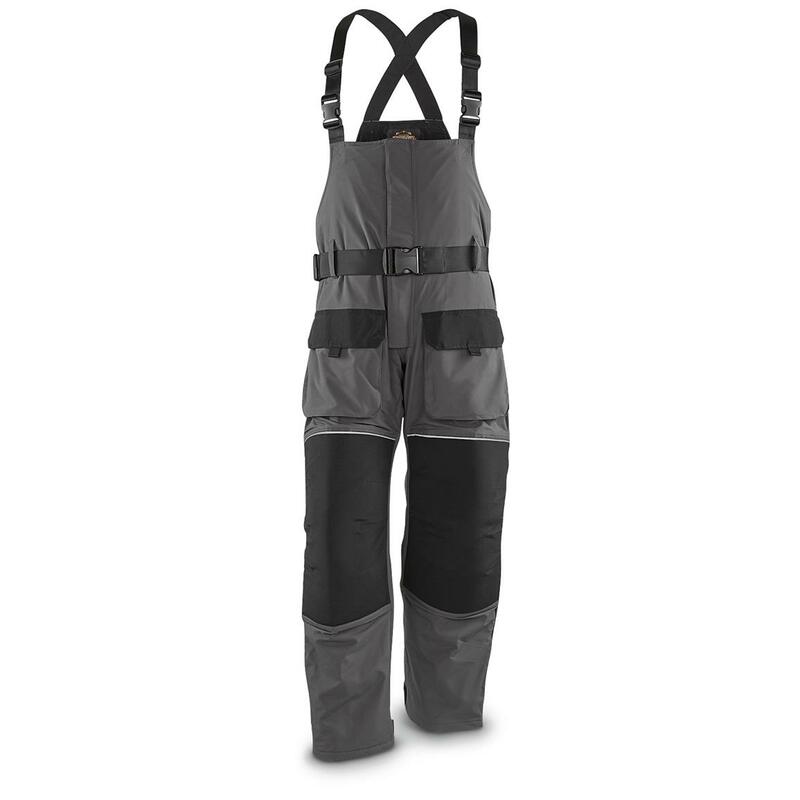 These Guide Gear Suits are great ice suits for anyone, especially the budget minded. Grab a pair now while they’re on sale. Shipping is Free with coupon code SH2615, no minimum! Own and use a Guide Gear Ice Suit? Take advantage of this Ice Fishing Deal? Give us your two-cents in the comments below. Posted on November 20, 2017 November 21, 2017 by IFDPosted in All Deals, Apparel & ClothingTagged Bibs, guide gear, guide gear bibs, guide gear cold weather, guide gear cold weather bibs, guide gear cold weather jacket, guide gear cold weather parka, guide gear ice bibs, guide gear ice jacket, guide gear ice parka, guide gear jacket, guide gear parka, Jacket, Parka, sportsmans guide, Waterproof. Great suit at this price. Might not be top of the line but gets the job done even in the nastiest MN cold. At this price you can get two for the price of a high end model and not worry if you accidentally cut it with auger blade, don’t ask how I know. Lol, thats hilarious. I did the exact same thing to my 2 year old Guide Gear bibs late last year. Tripped over my nils and sliced the fabric in the knee. I loved those bibs and will definitely be getting a new pair this year.